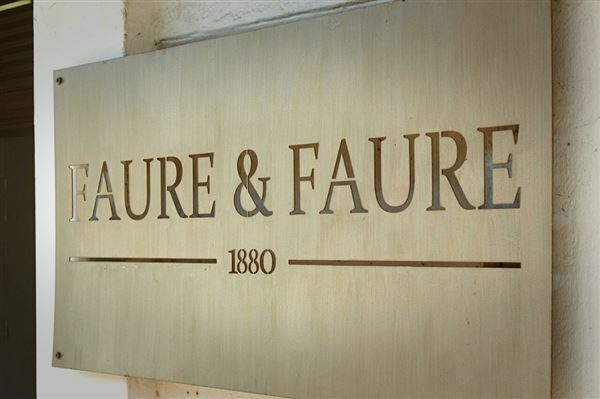 Faure & Faure was established by Pieter Hendrik Faure in 1880 with offices at 210 Main Street in Paarl. 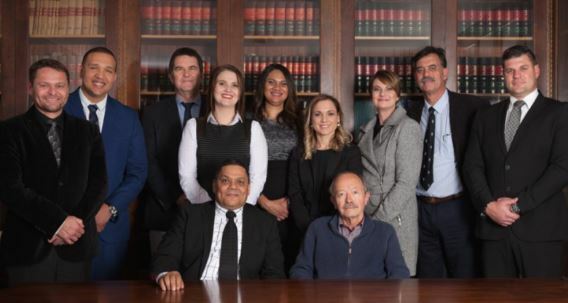 Faure & Faure Inc. is the oldest law firm in Paarl and the second oldest in the Western Cape. We have served generations of clients: from great grandparents to grandchildren. Faure & Faure Inc. serve on the panel of 4 of the major banks: Nedbank, FNB, ABSA and Standard Bank.